EAME are pleased to announce that Leeza Pickering has joined EAME as an intern. 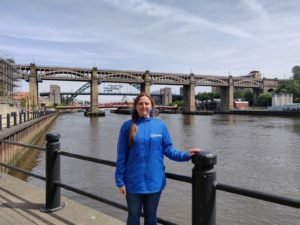 Leeza attends Northumbria University, studying environmental management, and decided to take up the option of a one-year placement. Leeza will be involved with our UK and International work and has already been on-site gas and groundwater monitoring as well as getting to grips with the environmental and socio-economic conditions of Guyana and Iraq. Newcastle-based Earth & Marine Environmental Consultants (EAME), a small environmental consultancy specialising in emerging markets, has secured further project wins in Iraq. 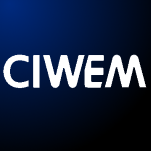 EAME were pleased to be invited to the CIWEM Annual Dinner, held at the impressive Drapers Hall, by HWH & Associates. EAME and HWH have been working together in Iraq for several years and it was great to build on establishing relationships and developing new ones. EAME is an environmental consultancy based in UK, Iraq and Guyana who offer a range of environmental services including Environmental and Social Impact Assessment (ESIA), contaminated land risk assessment, investigation and remediation, geotechnical site investigations, metocean studies, environmental auditing and environmental monitoring. Basra Multi-purpose Terminal (BMT), the largest multi-purpose port facility in Iraq, announces a major development in the Port of Umm Qasr. Marking a significant expansion to their existing facilities, BMT will be increasing their total investment in Umm Qasr Port to over USD 200 million, aimed to further advance the port in the international trade and transport sector. EAME has conducted Environmental and Social Impact Assessment (ESIA) on behalf of BMT. The ultimate objective of the ESIA process is to characterise the baseline environmental and social conditions and to set out measures to avoid, minimise, mitigate and manage adverse impacts to acceptable levels as defined by Iraqi regulatory requirements and Good International Industry Practice (GIIP) and the requirements of the International Finance Corporation (IFC) Social and Environmental Performance Standards (IFC, 2012) and IFC Environmental, Health and Safety (EHS) Guidelines (2007). 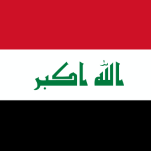 In addition to the main ESIA report EAME has undertaken a detailed desk study, baseline field studies, project risk ranking assessment, public exhibitions (in Iraq) and preparation of a Stakeholder Engagement Plan. EAME attended the recent IEMA Global Environmental and Social Assessment (GESA) seminar concerning Opportunities in Digital Impact Assessment. The seminar concerned how to produce and use data more consistently, how to manage environmental and social risks throughout development, and establishing (and using) digital platforms for ESIA. This is particularly interesting considering EAME’s use of remote sensing and GIS in Iraq due to the lack of available information and datasets. EAME is an environmental consultancy based in UK, Iraq and Guyana who offer a range of environmental services including Environmental and Social Impact Assessment (ESIA), contaminated land risk assessment, investigation and remediation, geotechnical site investigations, metocean studies, environmental auditing and environmental monitoring. 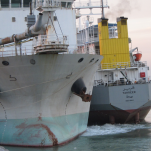 EAME has undertaken several SIAs in Iraq across a number of sectors including port, oil and gas, water and wastewater. EAME attended the recent IEMA Global Environmental and Social Assessment (GESA) seminar concerning Social Impact Assessment (SIA). Panellists from international lenders, consultants and developers explored recent SIA developments, challenges and approaches. It was very interesting to heard views from different perspectives. 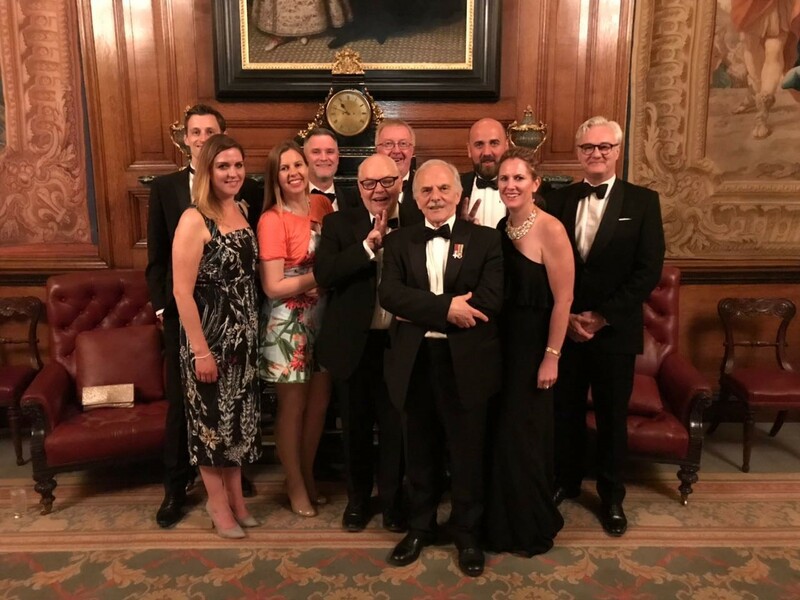 David Wells and Zainab Al-Ribhawi (Iraq Country Manager) were pleased to attend the Iraq Britain Business Council’s (IBBC) Spring Conference SME Forum, at the Royal Over-Seas League in London. Chaired by Richard Cotton, Commercial Adviser to IBBC, the event was held for Iraqi and British SMEs to discuss mutual business opportunities in Iraq. The forum covered multiple sectors including construction and engineering. David commented ‘the event was a worthwhile exchange of knowledge and ideas as well as a good networking opportunity. We meet many new contacts as well as reaffirming existing ones’. 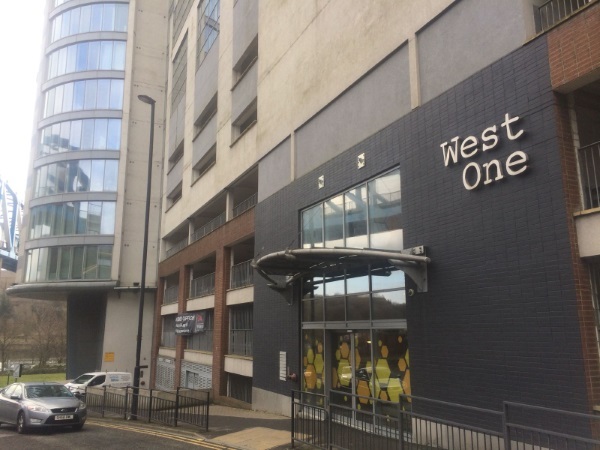 Our new address is 7th Floor, West One, Forth Banks, Newcastle Upon Tyne, NE1 3PA, UK. EAME recently attended the Iraq: Doing Business Update event held at the British Expertise international offices in London. UK Export Finance, Control Risks and Confluent Law each presented their on the ground experience of working and operating in Iraq. The event was attended by David Wells, who has 8 years’ experience of working in Iraq. David commented ‘although, EAME has a lot of hard-won expertise in Iraq, it was interesting to hear other companies experiences. The event was also a good networking opportunity with individuals with a belief in Iraq’s future’. EAME is an environmental consultancy with offices in Basra and Erbil who offer a range of environmental services including Environmental and Social Impact Assessment (ESIA), contaminated land risk assessment, investigation and remediation, geotechnical site investigations, metocean studies, environmental auditing and environmental monitoring.